Mobile payments are constantly evolving and it’s hard to keep up with all of the new market trends. Not to worry, that’s why we’re here. We put together this definitive guide to help you get a clearer understanding of where mobile is headed. 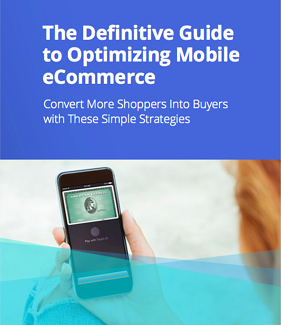 After reading this eBook, you’ll be able to incorporate better mobile strategies into your eCommerce platform to dominate in your industry. The Value of Coupons: People like to feel exclusive, and coupons help accomplish this goal. We promise your customers will appreciate the boost. give you some tips to reach shoppers in both arenas.